A new mental hospital in Georgetown, body cameras on cops and what is this “Complexities of Color Coalition”? Tune in for this and much more gossip, snark and some genuine information. Well it’s no secret that my daughter spends a lot of time in mental institutions in this state of Delaware. Also she was a patient at various Maryland mental hospitals. As such, with no great pride, I assert that I am somewhat knowledgeable about this subject. Though my daughter is not in the mental hospital for your normal reasons, another story for another day. The Discovery channel, by the way, begins filming this story in December I am told. I will be interviewed and they are very intrigued by the book I wrote in 2001 about daughter’s strange affliction. I will keep yon readers apprised and hey, I’ve turned down interviews by WBOC, the News Journal, the Cape Gazette so readers of Delawareright will be right in the middle of the scoop. Yes we do need a mental hospital in Georgetown, goodness the closest one is in Dover and it’s not that great. With the addiction epidemic running rampart southern Delaware it’s seems almost mandatory that such a facility be located in Sussex county, with Georgetown being a good center for the edifice. Representative Ruth King of the 37th district is a proponent of the new hospital. I did not know Briggs-King was a medical professional. I thought she sold real estate. 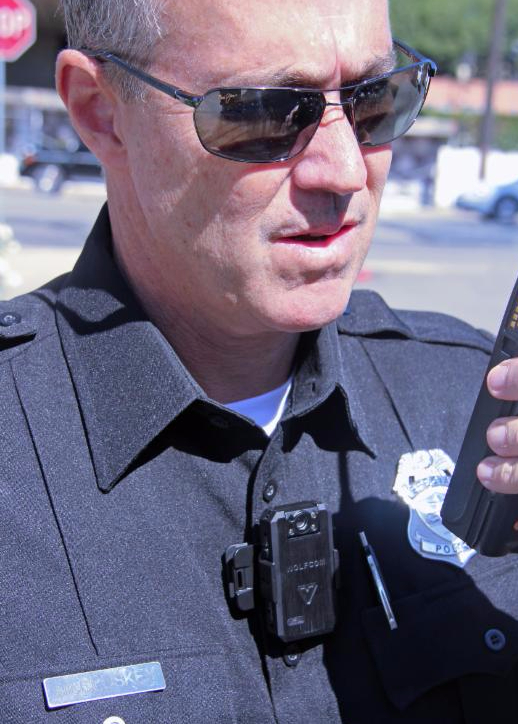 Body Cameras on Delaware police? So the state is launching a pilot project for the use of body cameras on Delaware police….both state and local. Delaware officials are requesting proposals from “body camera” manufacturers to launch a statewide pilot project to evaluate the use of the devices. The proposed project would utilize about a dozen cameras that would be worn by state and municipal police throughout Delaware. In announcing the project earlier this week, Department of Safety and Homeland Security (DSHS) Secretary Lew Schiliro indicated the trial period would last 30 to 45 days. It seems to me that wearing body cameras by the police is a good idea; I don’t see many negatives about it besides cost, perhaps. But with all the variations of police arrests versus criminals, if the technology is available seems to me it should be used. Complexity of Color Coalition-What is This? I am contacting you on behalf of Delaware’s Complexities of Color Coalition. The first in a series of town hall meetings on criminal justice and race will be taking place in Lewes this Thursday, September 24th at 7pm. A news release is pasted below. The Complexities of Color Coalition, the NAACP-DE, the Delaware Repeal Project, and the Unitarian Universalists of Southern Delaware are announcing the first in a series of four town hall meetings to address the racial inequities in Delaware’s criminal justice system. It will take place on September 24th at 7:00PM in Lewes (details below). The message to the political establishment will be clear – it’s time for change in Delaware – the black community is finished with business as usual and determined that its agenda will finally be addressed. I must say thanks to Jon Crane and his notification to me and Frank about upcoming meetings of an organization called “Complexities of Color Coalition”. The first meeting, as indicated in the quote, has passed but there are schedule several more. If I get notice I will be happy to publish. Let me be honest here, folks, if I can….Steve? Jeff? Cause this sounds like a chapter of “Black Lives Matter” and again….nothing wrong with this. But like every case brought to the attention of the public by that organization, the story is never quite right as reported. And I’m not convinced that there are major racial inequities in Delaware’s criminal justice system. But hey, I will pay attention to where this goes and report back. I have an open mind, rest assured, but not so open my brains fall out. Indeed Sussex county’s Register of Wills, Cindy Green, has converted her office to a mostly paperless office that will make filing of wills and all associated both simpler and cheaper. Kudos to Cindy and her crew….nice job. The Sussex County Register of Wills Office is excited about its new e-filing system that allows attorneys to file most important paperwork electronically as well as allowing them to pay fees online. I love it when the Democrats fight amongst themselves. It happens so seldom; Republicans do that mostly. 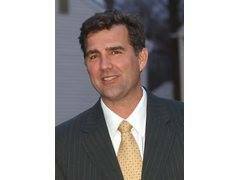 But we now have two primary contenders in the race to fill John Carney’s seat, Delaware’s only Representative in America’s House. Now I’m waiting for the Republican contender to announce. I honestly do not know who Rosie Perez is but on 10/4 she will be starting the Nascar Sprint Cup. She has been named the Grand Marshall and hey, if it brings business to Delaware it’s mostly a good thing, right? Folks I have no idea what this is all about because we’ve already had the so-called “Round Table” report and now we have this new committee to study state expenditures. 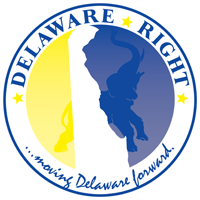 Governor Jack Markell announced Friday afternoon the creation of the Delaware Expenditure Review Committee. Established under Executive Order 52, the 12-member bipartisan committee is tasked with reviewing state government services to determine if they can be delivered more efficiently, more effectively, or can be performed at less expense to taxpayers. NOT THAT THERE’S ANYTHING WRONG WITH THIS! Except it seems to me, jus’ sayin’, that this is just a way for Markell to put off any spending cuts until after the 2016 election. And look at those members! Willis Chevrolet? Delaware State Education Association? I’m not buying anything that will come out of this. NEXT : Got some Sunday political talk show coming up and no doubt it will be all Pope all of the time. Sussex county council next week, some post in pics and, of course, more tidbits. 2 Comments on "Political Gossip and Tidbits Wandering About The Small Wonder That is Delaware-The 9/26/15 Edition"
Why do pat’s scoops appear Weeks earlier in the newspapers than on her posts here? ? ← Budget Shortfall? What Budget Shortfall?